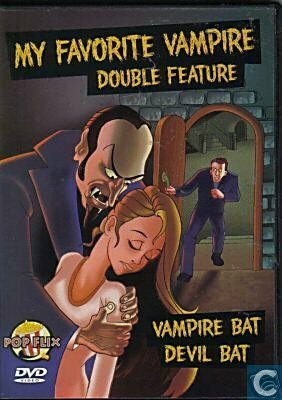 Douglas, Melvyn: Information sur Catawiki concernant l’objet My Favorite Vampire Double Feature, . Bricker, George, Lowe Jr,. Edward T., Neville, John T.
Bricker, George, Neville, John T.